If I had a bunch of fancy consonants (like PhD or PsyD) following my name, I’d diagnose Pinot Gris with Bipolar Disorder. I’ve never tasted a grape variety with such wild mood swings — one bottle is lean, mean and a little bit green . . . the next bottle is lush, plush and mellow. What’s going on with this grape? 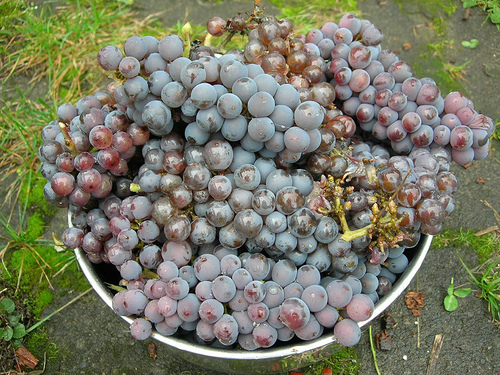 Pinot Gris is a mutant clone of Pinot Noir. It’s the Magneto of the wine world. And . . . it has more aliases than James Bond. In France, they call it Pinot Gris, which translates to gray pinecone. In Oregon, where the variety is thriving, they use the French moniker. In Italy, they call it Pinot Grigio. In Hungary, Szürkebarát (Gesundheit). In Germany, Ruländer. In Switzerland, Malvoise. This grape has a lot of passports. But whatever you call it, Pinot Gris and its aliases are the same grape. Grey pinecones? I guess I see it. Kinda. Much of the world’s Pinot Gris comes from Italy, France and Oregon . . . In Italy, the bulk of Pinot Grigio is made in the Northeastern Tre Venezie (Triveneto) region, near the Alps. It’s cooler there, so the grapes aren’t as ripe when they’re picked. Consequently, Italian Pinot Grigio tends to be ultra-light bodied, crisp, lean and dry, with green apple and citrus flavors. It’s almost never aged in oak. Pinot Gris from the Alsace region of France is a medium to full-bodied wine, and can approach off-dry. Alsace has a warmer climate, so the grapes get riper before they’re picked, and the wine has a smidge more alcohol. Alsacian Pinot Gris is creamier and softer, with notes of peach, wet stone, spice and honey. It is almost always oak aged. The Oregundian style Pinot Gris takes the middle ground, producing wines that are light to medium bodied, with dry, citrus and tropical notes. For me, this is the Pinot Gris sweet spot! Last summer, we spent a week in the Willamette Valley of Oregon — tasting wine and basking in the weirdness of Portland. While we were there, I tasted some Pinot Gris that rocked my world, and I’ve been on a Pinot Gris pilgrimage ever since. It’s true. Portland is weird . . . and wonderful! I found two Oregon Pinot Gris standouts on my recent pilgrimage: Alexana Pinot Gris and Brandbourg Pinot Gris. Both are absolute WOW wines. And both are SOLD OUT at the wineries. Apparently, I’m not the only one who loves them. 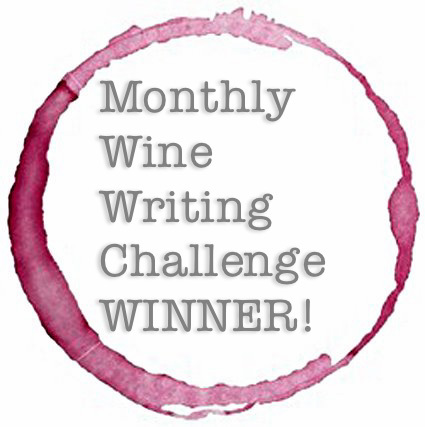 If you missed it earlier, here’s my review of the Alexana Pinot Gris. But before I stock my wine fridge with nothing but Oregon Pinot Gris, I wanted to learn some more about Pinot Gris from other parts of the globe. 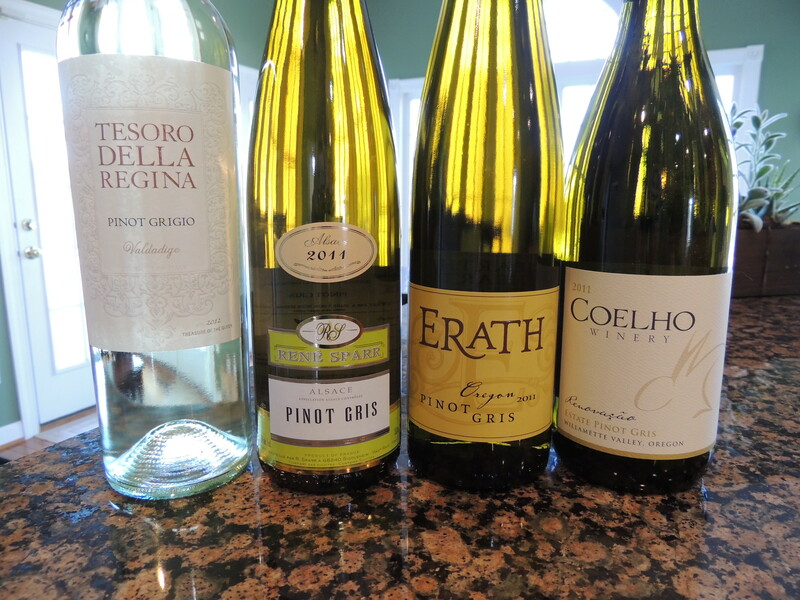 I decided to do a little head-to-head tasting of four Pinot Gris/Grigio wines. Hindsight being 20/20, when the guy at Total Wine told me this was their #1 selling Pinot Grigio, I should have run away. That’s wine-sales-speak for we have a mega-ton of this stuff sitting around, so we need to sell the hell out of it. I should have bought that lonely bottle of Pinot Grigio on the bottom shelf, covered in dust. But I digress. Tesoro Della Regina translates to The Queen’s Treasure. If I was the Queen, and this wine was my treasure, I’d have my treasure-hunters beheaded. It’s not that the wine is undrinkable, it’s just Y-A-W-N boring. Watery yellow in color, almost no nose, weak, tart flavors of key lime and a pear finish. Think fortified CapriSun. Coelho is Portuguese for rabbit, which explains the cute rabbit drawing on the label. Slightly effervescent. Wine Spectator described this wine as jazzy. Maybe that’s the effervescence? All I can think of is Joey Tribbiani and his jazz hands, so this is forever going to be the Jazz Hands Wine. Big whiff of almonds. Love that. Almond on the finish. Love that, too. Had some stellar Clothbound Cheddar cheese from Cabot Creamery with this wine and . . . wow! Unexpected pairing delight! 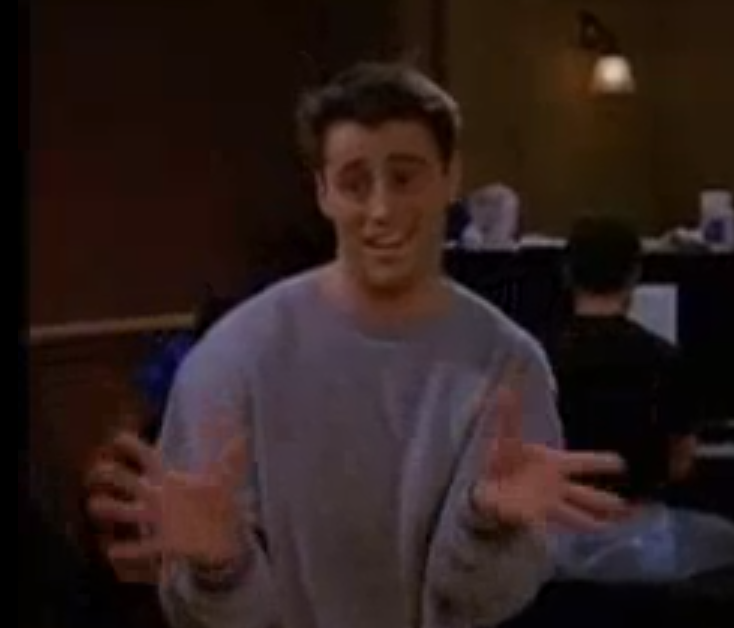 Surely, you remember Joey’s jazz hands . . .
Meh. Nothing really wrong with this wine, it’s just boring. Flavors are sort of stewed. Reminds me of one of those unending cocktail parties where you get trapped talking to someone who is perfectly nice, but staggeringly boring. Narcoleptic seizure boring. But perfectly nice . . . This is a slow-to-warm-up wine. Pale green hue. Almost no nose at first, but with a little time in the glass, aromas of apricot and mineral start to develop. Slightly off-dry compared to the other three. Tart and crisp, with flavors of peach and citrus. Softer and more elegant than the Italian and Oregon examples. I would love to try this with something hearty, like a risotto. My favorite of the group was probably the Coelho, but followed closely by the Alsacian Rene Sparr. I’d buy both again. But I’ll take a pass on the Tesoro and the Erath. My experiment was a little disappointing after tasting knockouts like Alexana and Brandbourg. I know there’s more rock star Pinot Gris out there . . . I just have to keep looking. And I will! If you have a Pinot Gris/Grigio recommendation for my Pinot Gris pilgrimage, please . . . send it my way! Next Post: Pssst . . . your wine bottle is dirty! i am anxiously awaiting your “rock star pinot gris” post. no pressure. My pleasure! I’m absolutely addicted to your Clothbound Cheddar . . . it’s such a versatile cheese . 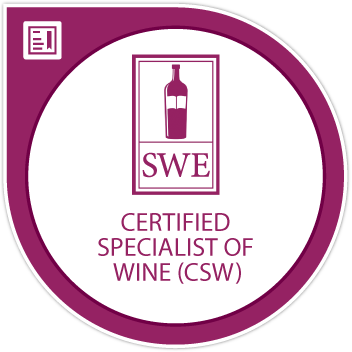 . . it pairs with so many different wines! Let me know what you think of it with a Pinot Gris. Salud!! I was hoping you’d chime in with an Italian PG recommendation, Stefano! I’m anxious to try some Italian PGs with more structure. I will start looking for the Sanct Valentin right away. Thanks! Salud!! 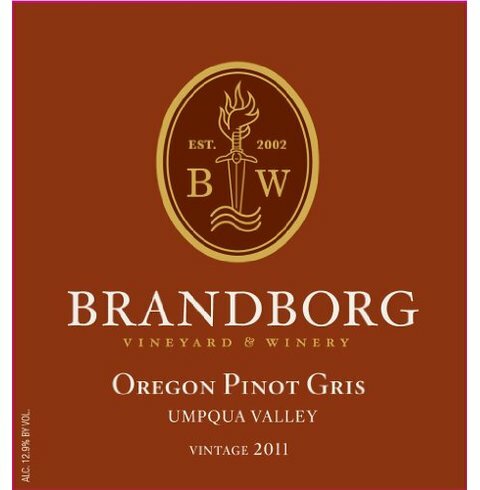 I love Oregon Pinot Gris also! Some of the ones that I love are Chehalem (they have a couple, but their most available is the 3 Vineyard Pinot Gris). Really, anything Chehalem does is amazing in my opinion. Also, Four Graces, Ponzi and King Estate are very good. All of those are available in stores in WA, and I think they are fairly large producers. 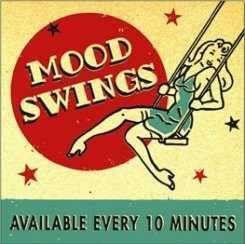 If you try any of those, I would love to hear what you think!